The up-and-coming artist was 35 years old. 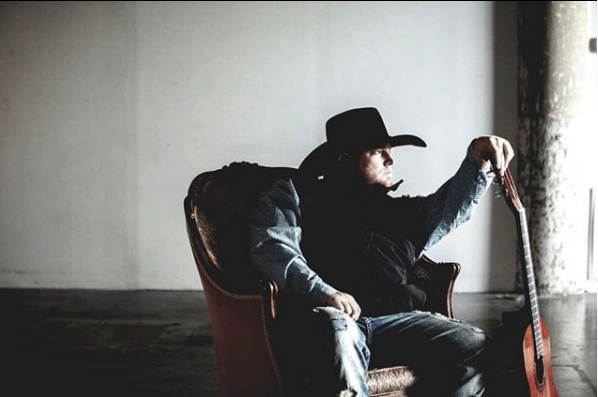 Country singer Justin Carter has died after an accidental shooting in Houston, according to Fox News. The up-and-coming artist was 35 years old.